Blackjack rules for Spanish 21, an offshoot of the original blackjack game, can be beneficial to the player if played properly. Spanish 21 is found at many casinos that offer traditional blackjack. Players can double down once with two or more cards on any total, including after splitting. 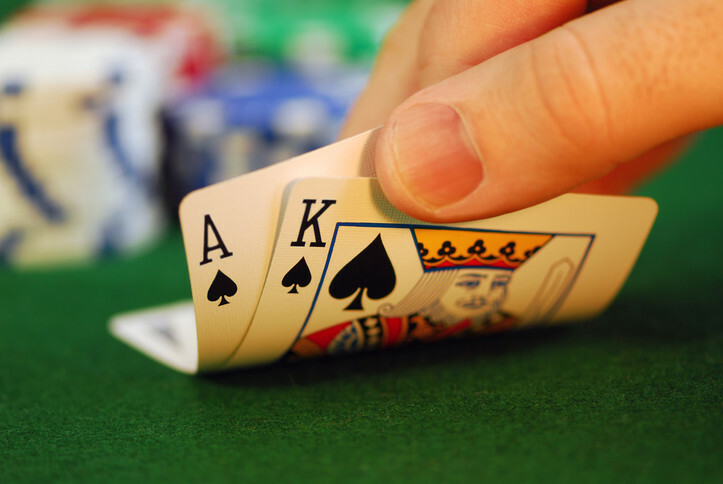 Players may split cards of equal value, including aces up to 4 times. Hitting and doubling on all split hands is allowed. The dealer will bust less often. The player is dealt fewer blackjacks. Doubling down is less effective. Bonus payouts always apply unless a dealer has a blackjack. Doubling on any hand also voids any bonus pays. All other players will win $50 as an envy bonus. Doubling down or splitting any hand voids all super bonus pays. The house edge for Spanish 21 is 0.4% if dealer stands on soft seventeen, 0.7% if soft seventeen is hit. Spanish 21 basic strategy differs from traditional Blackjack basic strategy, requiring study to get the maximum play value for your dollar. Books about Spanish 21 can be found on Amazon. Direct link from this page to purchase.